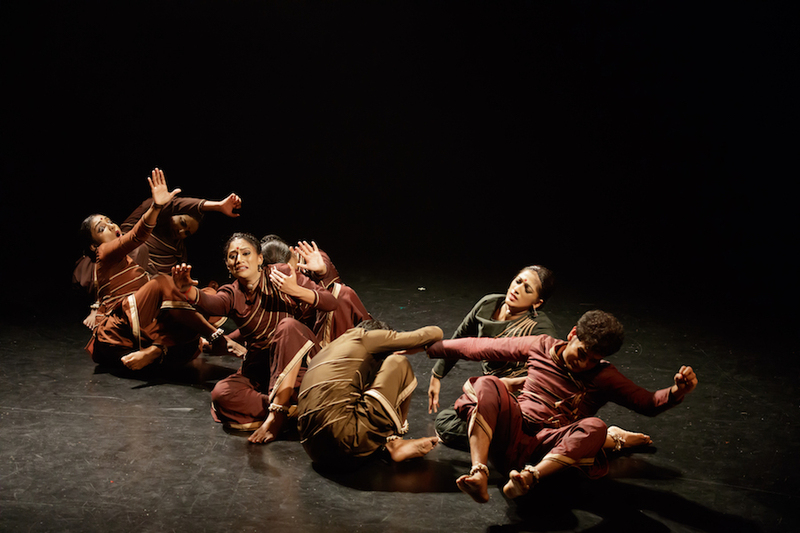 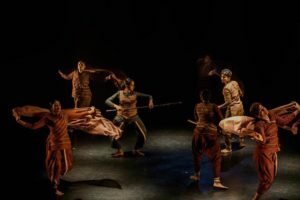 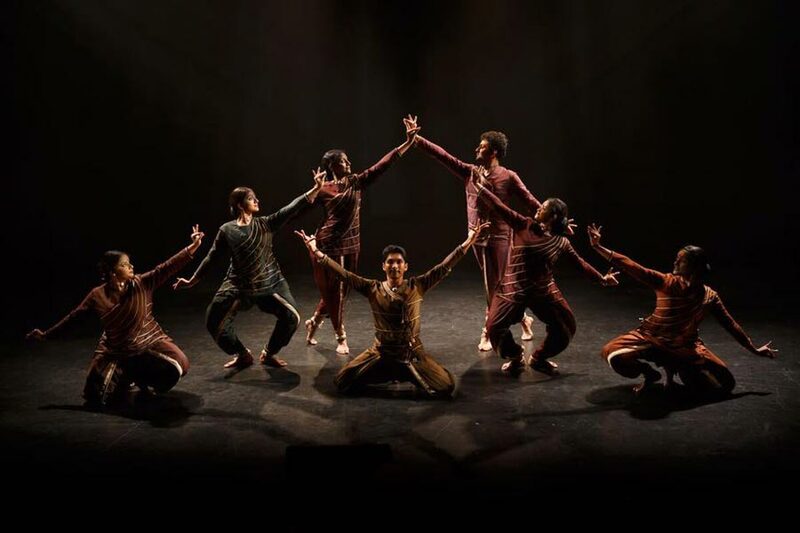 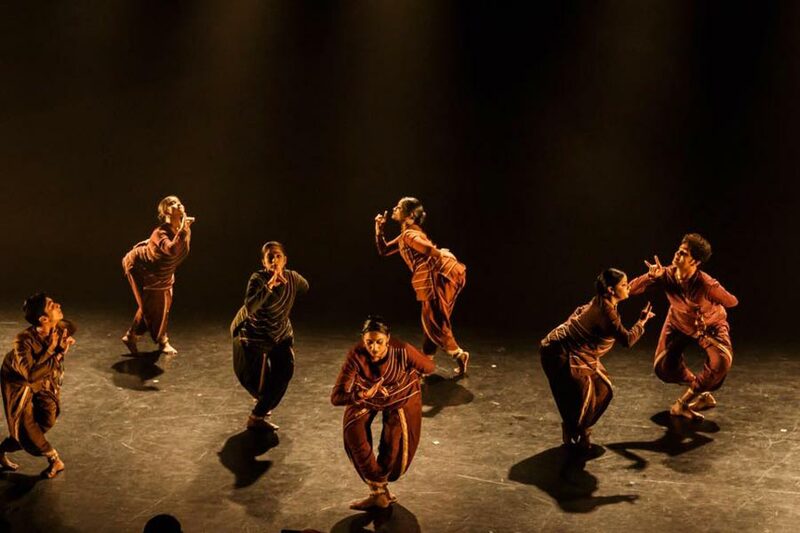 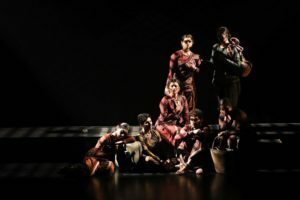 Ensemble dance theatre works such as ‘Agathi,’ presented by Apsaras Arts, Singapore, and directed by Artistic Director, Aravinth Kumarasamy, are important milestones in the preservation and evolution of the classical arts, as solo Bharatanatyam is acquiring a ‘niche’ tag and presented in smaller venues, as against being included in the mainstream schedules of large culture festivals across the world. 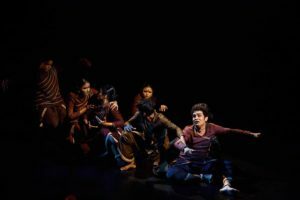 Another reason for ‘Agathi,’ gaining importance was the subject — moving away from mythology to subjects of universal interest such as the sufferings of refugees. 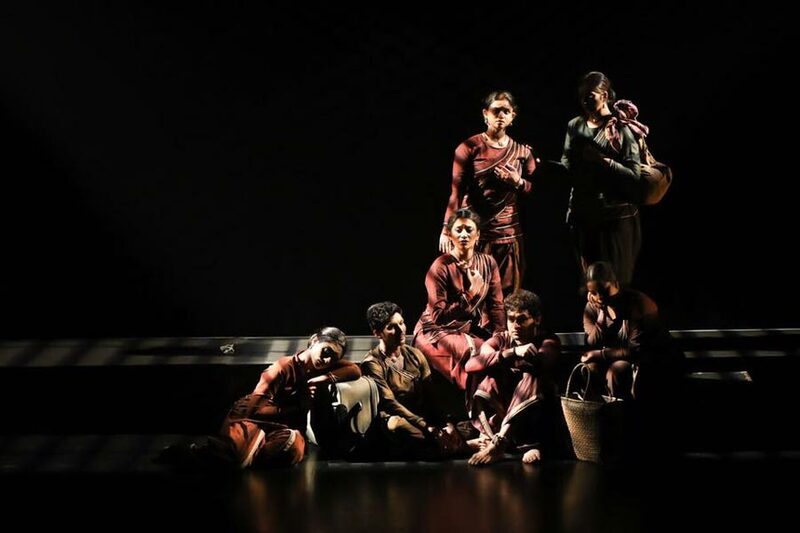 Presented at Natya Darshan, ‘Agathi,’ incidentally was an India premiere.